Zirker Family Dentistry serves patients from Ammon, Idaho Falls, ID and the surrounding communities, with complete dental care for the entire family. Jed Zirker, DMD, is well known for providing gentle and effective, dental treatment for patients of all ages. With over 12 years of professional experience, you can trust Dr. Zirker to provide the highest quality and most effective treatment available. Come relax and feel at home in our office knowing we are using the most up-to-date, state-of-the-art equipment available. Lindsey graduated from EITC in 2006 from the dental assisting program and assisted for 5 years. Even though she loves working on patients, she moved to the front of the business, which is always an exciting challenge for her. Lindsey enjoys boating, four wheeling, and hanging out with her husband and two boys. Working for Dr. Zirker has been such a positive change for her, and she hopes to continue with the practice for many years. 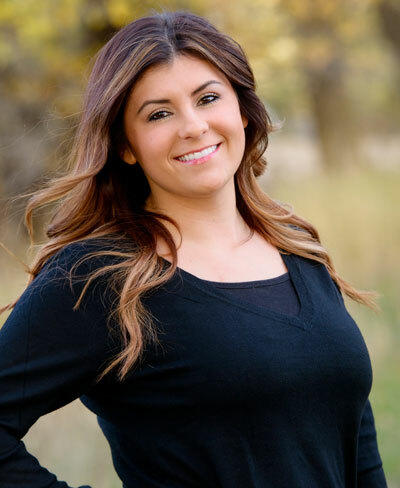 Echo is our patient care coordinator and a certified dental assistant. 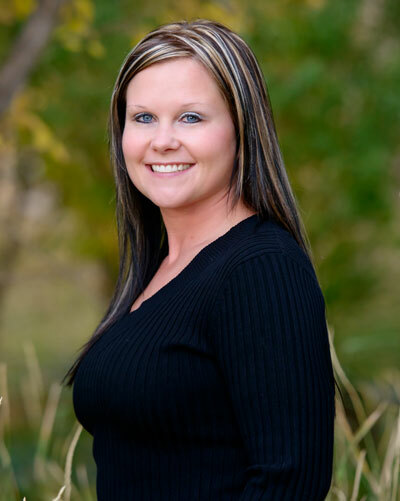 She graduated from EITC in 2006 from the dental assisting program and worked as an orthodontic assistant for 6 years. Echo decided to explore her options and started with Dr. Zirker in 2011. She loves doing photography on the side and enjoys spending time with her husband and three beautiful girls. Jen graduated from EITC in 2002 and has been assisting for over 13 years. Jen joined our team in 2014. She enjoys camping, floating and riding their razor with her husband and three kids. Jen loves meeting new people and forming long lasting friendships with them. 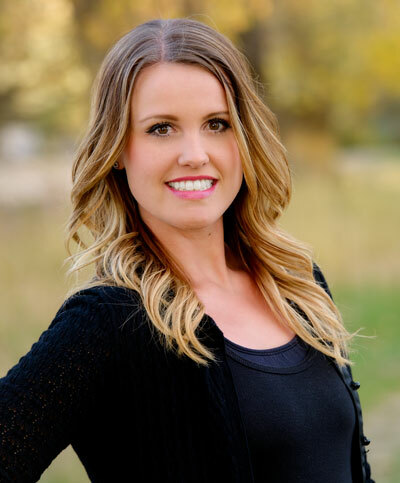 Sydney grew up in Mackay, Idaho and graduated with her Bachelors of science from Idaho State University. 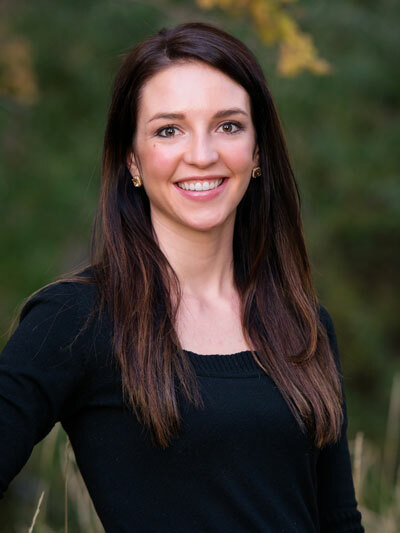 Sydney has been working with Dr. Zirker since 2013. She enjoys working in dentistry and seeing her patients on a regular basis. Outside of work she enjoys doing as much as she can outside with her husband and two kids.